Stay at the Sheraton Framingham Hotel and enjoy the Friday & Saturday Night Entertainment! CLICK HERE TO BOOK ROOMS AT THE CONVENTION RATE OF $129 PER NIGHT! Or call the Sheraton Framingham Hotel at (508) 879-7200 to book rooms. 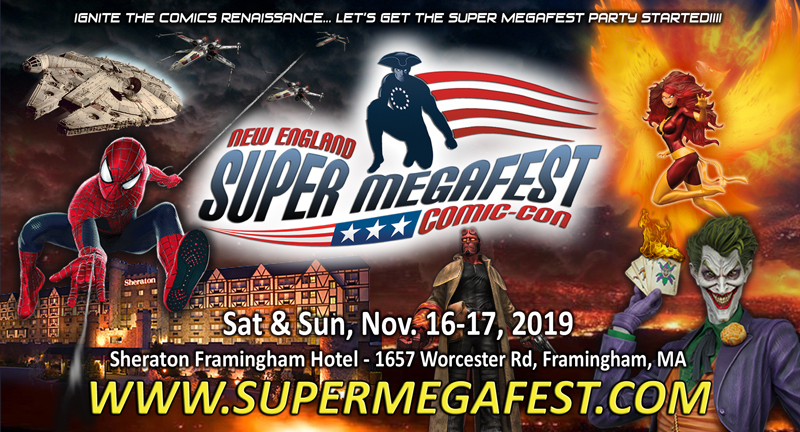 Be sure to mention SUPER MEGAFEST for the special $129 per night room rate when phoning in your reservations! Rooms sell out so book early! Follow the Massachusetts Turnpike (I-90) West to Exit 12. Bear Left (turns into Route 9 West towards Framingham). Stay in the right lane. The hotel is the first building on the right. Take Interstate 93 South to Exit 37B (Interstate 95 South/Route 128 South towards Waltham). Follow I-95/Rte. 128 South to Exit 25 (Interstate 90 West/Massachusetts Turnpike). From the Massachusetts Turnpike take Exit 12 and bear left (turns into Route 9 West towards Framingham). Follow the Massachusetts Turnpike (Interstate 90) East to Exit 12. Take Interstate 95 North to Exit 6B (Interstate 495 North towards Worcester). Continue on I-495 North for about 25 miles. Take Exit 22 (Massachusetts Turnpike/Interstate 90 East) towards Boston. Follow the Massachusetts Turnpike (I-90) East to Exit 12. 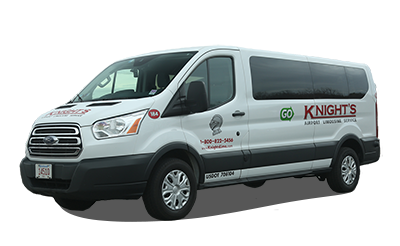 KNIGHTS AIRPORT LIMO provides door to door transportation from Logan Airport to the Royal Plaza Trade Center and Best Western Hotel. Shuttle vans circulate approximately every 20 minutes at Logan Airport. Call (508) 839-6252 for reservations or pick up.